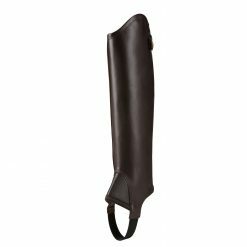 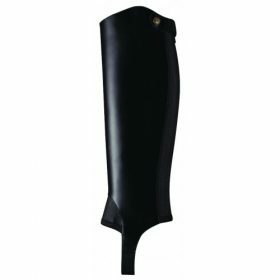 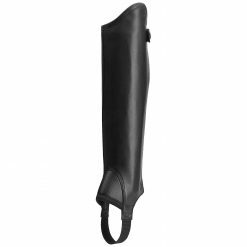 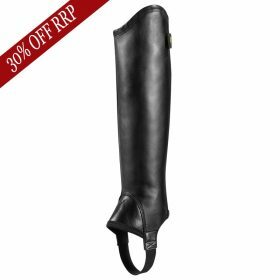 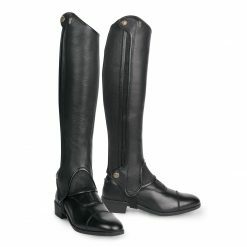 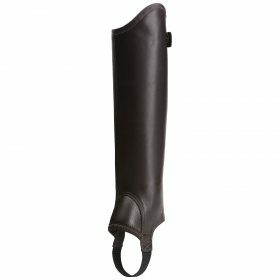 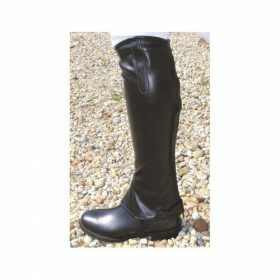 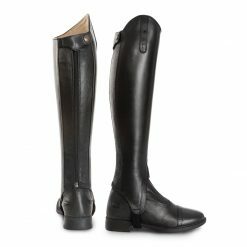 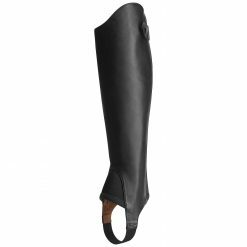 Shop our range of chaps, we have chaps for everyday use, competition use or just general riding. 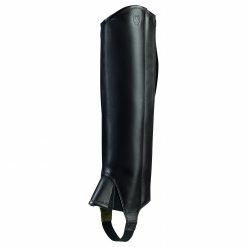 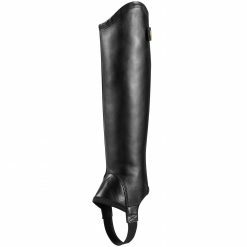 You can choose between the Synthetic leather, Suede and leather chaps. 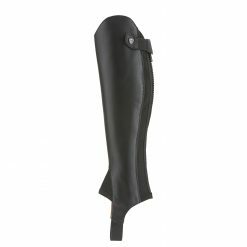 We also stock a small range of kids chaps. 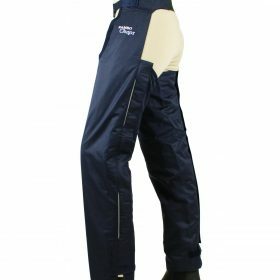 Keep your legs warm and dry with the Horseware fleece lined chaps on those bitter cold days. 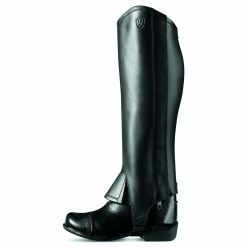 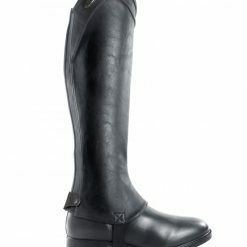 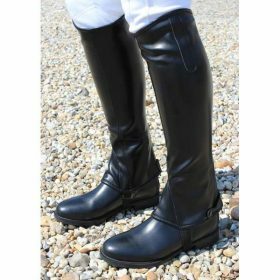 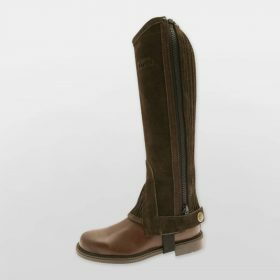 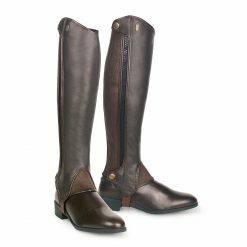 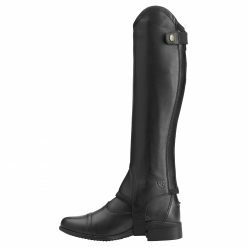 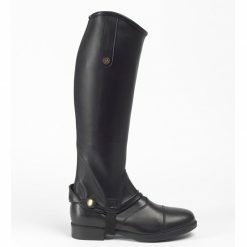 Top brands including Tredstep, Ariat and Tuffa.